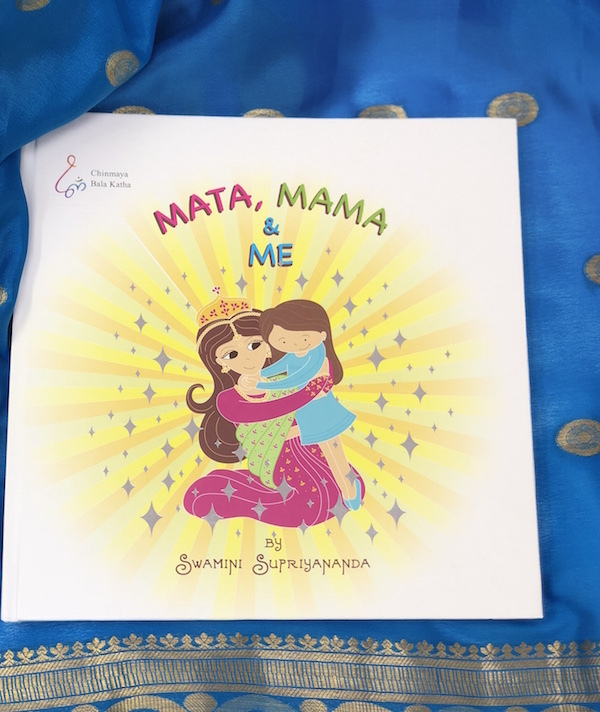 This book celebrates the feminine and maternal qualities of divinity in the form of Devi. Mata is nurturing, wise, strong and possesses a love that knows no bounds-much like our own mama. It depicts the purity of a mother`s love in a way that little ones can understand and relate to.